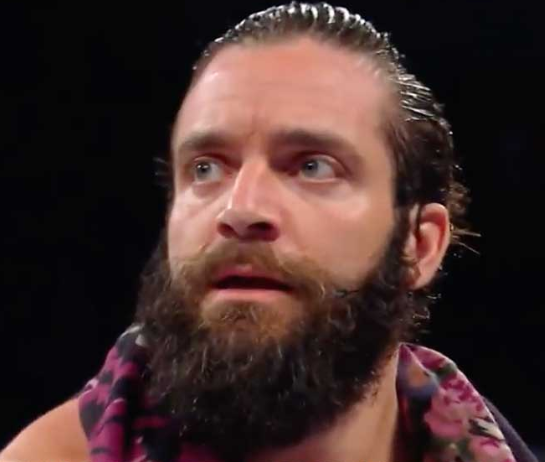 So many men are extremely conscious of what they put into their bodies, but they’re not nearly as concerned with what they put on their bodies. These days, the commercial skincare industry is more profitable than ever before, and there are loads and loads of products available to address men’s skincare needs. The problem is that so many men’s skincare products are loaded with harsh, non-organic chemicals that can actually do more harm than good. That’s why we set out to make a series of organic skincare products that contain plant-based formulas to nourish and hydrate the face and body. Ingredients that are not organic are typically exposed to pesticides, herbicides and other potentially toxic chemicals that can seriously do damage over time. Many of these ingredients damage skin cells while irritating the sensitive areas of the face. Even worse, some scientists believe that these additives get into our bodies through the skin and disrupt the liver, kidneys and endocrine system. Another issue with non-organic ingredients is that much of their nutritional value has been stripped away due to exposure to these toxic additives. For instance, certain plants that have been exposed to pesticides become depleted of their anti-inflammatory properties that exist in their chemical compounds. Plants that’re grown organically are naturally higher in nutrients. These nutrients can dramatically benefit your skin by supplying each pore with vitamins and minerals that allow it to heal and become healthier than ever before. For example, citrus-based essential oils are naturally high in vitamin C, an antioxidant that helps keep your skin looking young by fighting free radicals that cause skin damage. 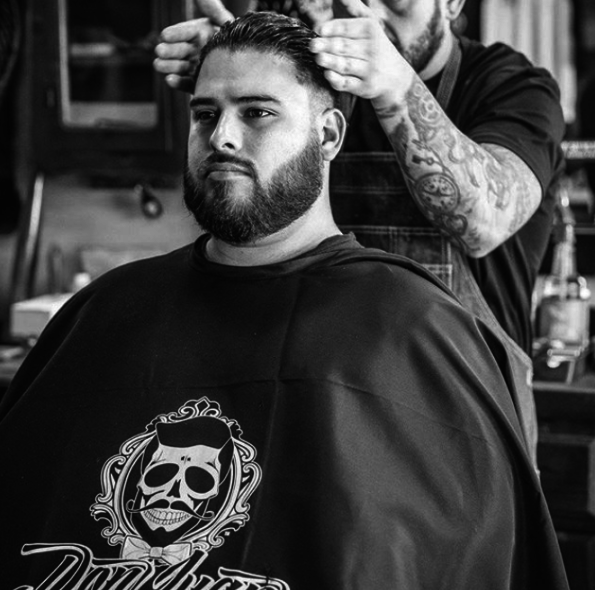 At Don Juan Pomade, we know that you deserve the best products possible in order to have great-looking hair, beards and skin. When we set out to make our organic soaps, we knew that only the very best, organic ingredients would do. After all, if you’re using soap every single day, those ingredients had better be good for you. Otherwise, you’re just exposing yourself to pesticides and other harsh chemicals on a daily basis. Both of our Beard & Body Soaps are made with the very best ingredients that we could get our hands on. The base is organic saponified palm, a far gentler alternative to the ingredients that are used in most soap products. Paraben-free, these soaps won’t leave your skin feeling dry and irritated. While many soaps strip the skin of moisture, our soaps actually add hydration to your skin. That’s because we use a blend of coconut and olive oils that moisturize deep beneath the surface of your complexion. Additionally, these ingredients are rich in nutrients that give the skin what it needs in order to look and feel its best. 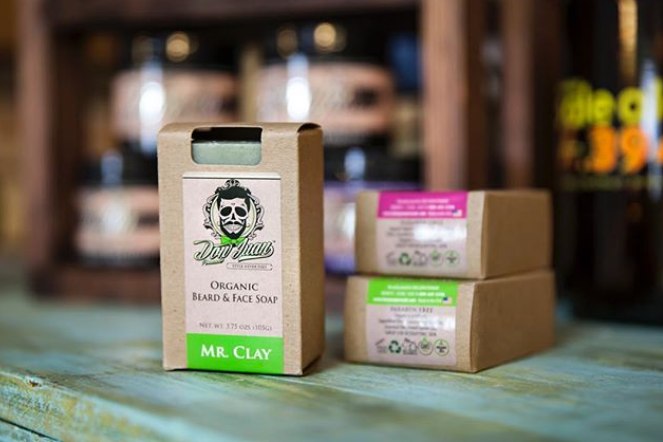 If you want to keep your skin healthy for a long time to come, consider using our organic Beard & Body Soaps.